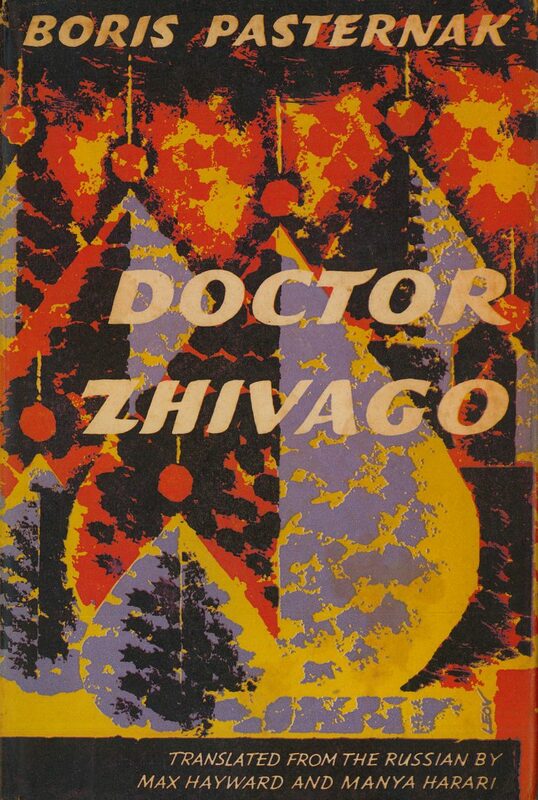 Poster advertising Doctor Zhivago by Boris Pasternak. 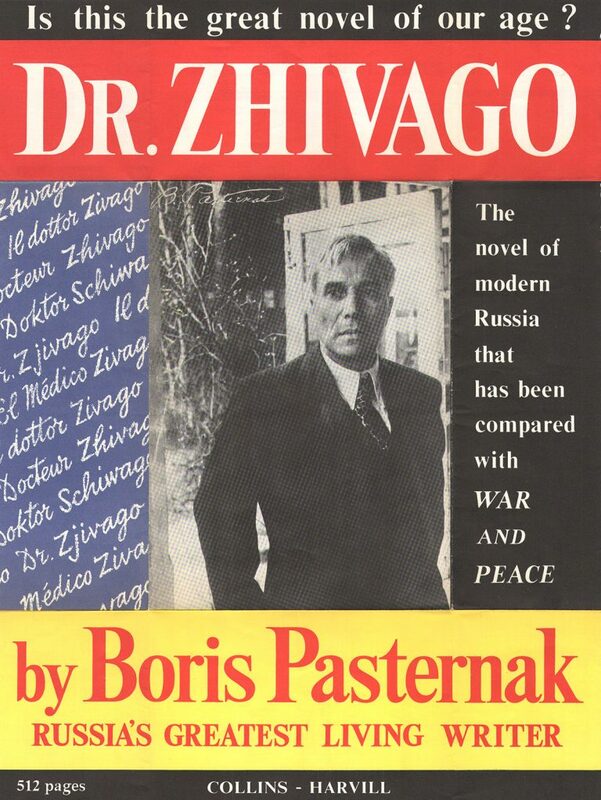 Collins publishes the first English translation of Doctor Zhivago by Boris Pasternak, winner of the Nobel Prize for Literature. 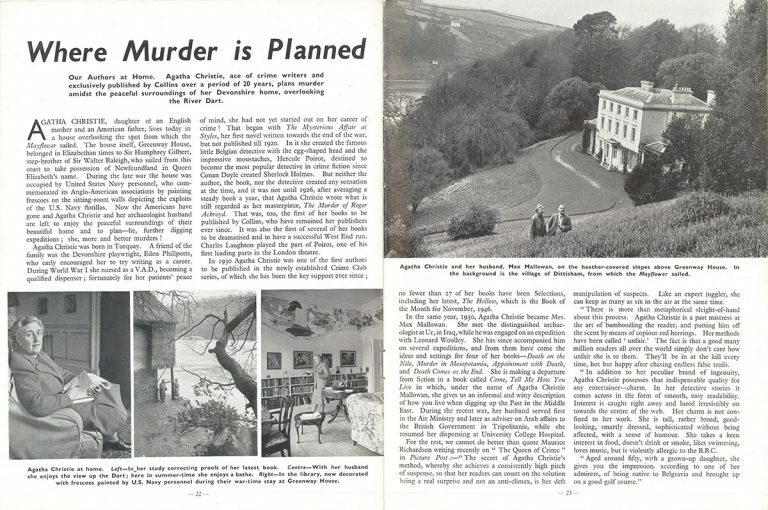 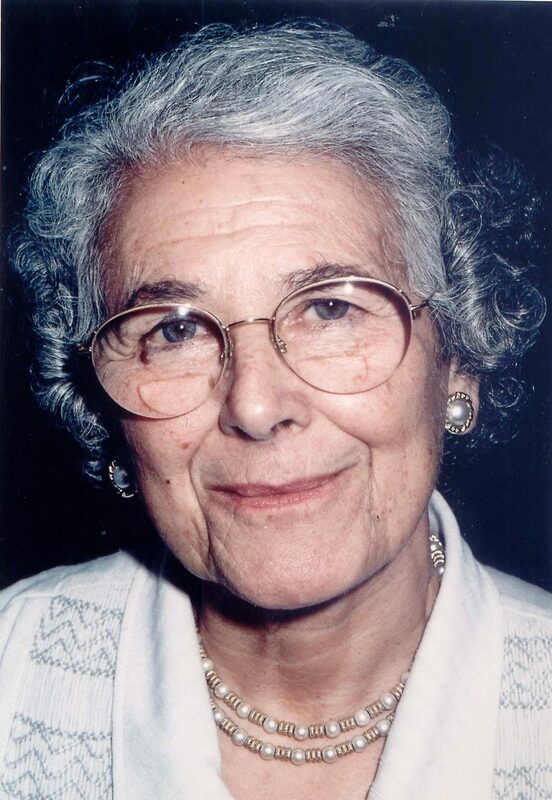 After the Soviet Union turns on Pasternak for his dissidence, both Billy and Pierre Collins take great interest in his well-being and write letters to Russian officials on his behalf.